Over the course of their lifetime, 8-14% of men and women develop a peptic ulcer. Some have mild symptoms, while others develop intense, burning, abdominal pain. 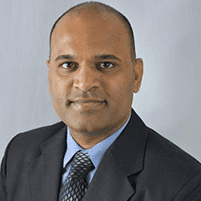 Dr. Krishna Rayapudi at Gastro Office specializes in diagnosing and treating peptic ulcers, helping each patient with individualized treatment that relieves their symptoms and prevents complications. If you have questions about symptoms you experience, call the office in Hilliard, Ohio or book an appointment online. Your stomach and small intestine have a mucous lining that usually protects them from stomach acid. A peptic ulcer occurs when the acid damages the lining, which causes an open sore or ulcer. When an ulcer develops in your stomach, it’s called a gastric ulcer. It’s called a duodenal ulcer when it’s located in the upper part of your small intestine. What causes a peptic ulcer? Most ulcers develop due to an infection caused by H. pylori. The bacterial infection harms the protective lining, allowing stomach acid to damage the wall and cause an ulcer. NSAIDs are a group of pain relievers and fever reducers that includes aspirin, ibuprofen, and naproxen. NSAIDs stop your body from making a chemical that protects the walls of your stomach and small intestine from acid. As a result, a peptic or duodenal ulcer can develop. The abdominal pain caused by a peptic ulcer tends to occur when your stomach is empty. You may also find that your pain comes and goes over the course of a few weeks. How is a peptic ulcer treated? 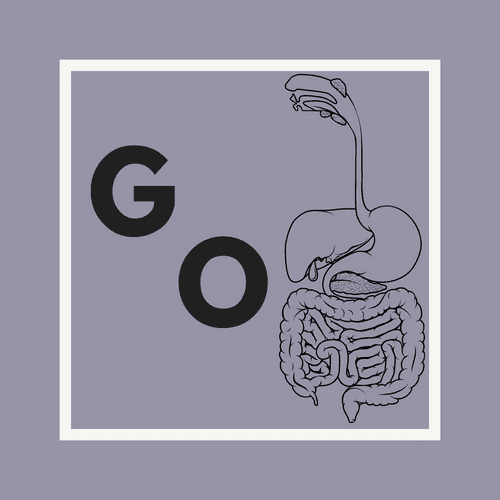 Dr. Rayapudi performs diagnostic testing such as blood tests and imaging studies, which may include an upper gastrointestinal (GI) series or upper endoscopy. Then the doctor customizes your treatment based on the severity of the ulcer and your symptoms. Your treatment plan may include dietary changes, avoiding NSAIDs, and medication. Antibiotics may help eliminate H. pylori bacteria, while other medications reduce stomach acid or help protect the mucosal lining. What complications can develop from a peptic ulcer? Bleeding develops when an untreated peptic ulcer begins to wear away tissues. When that happens, you may vomit blood or have bloody or black stools. In severe cases, the ulcer may create a hole in the organ’s wall. It could also cause scar tissue that blocks the passageway between the stomach and small intestine. If you develop persistent stomach pain or other symptoms, call Gastro Office or book an appointment online.